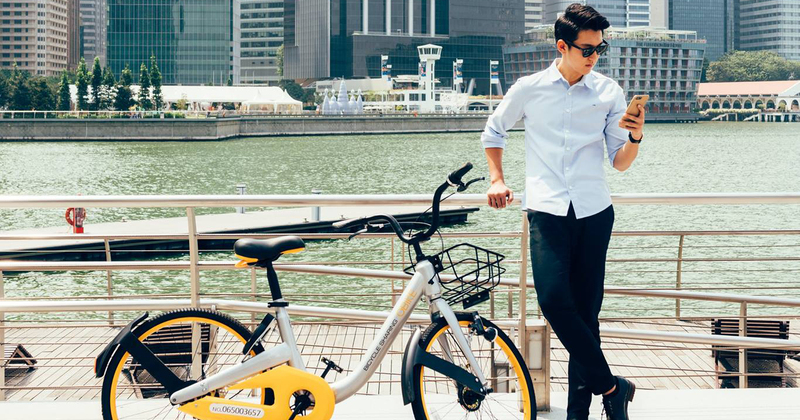 Singaporean bikesharing company oBike has just announced that it is set to launch its own cryptocurrency, oCoins, in the first quarter of 2018. This comes as the result of a partnership with blockchain platform TRON. The oCoins can be used by oBikers to pay for their rides and top up their oBike wallets. oCoins are generated by oBikers whenever they ride the bikes, and the longer they ride, the more oCoins they’ll earn. The coins can also be used on TRON’s platforms, audio content community Peiwo and livestreaming app Uplive. TRON’s cryptocurrency, TRONIX (TRX), is said to be ranked number 18 worldwide in the list of cryptocurrencies. TRX is also reported to have a “market capacity of US$2.6 billion and is currently trading at US$0.04”.